It was hard to miss this iconic rock formation seen in Game of Thrones, as the natural arch known as the “Azure Window” was one of the most eye-catching landmarks seen in HBO’s show to date. But this natural rock formation in the Mediterranean island of Gozo (Malta) has now collapsed due to a storm, as reported on movie website Variety. And Malta Prime Minister Joseph Muscat seemed disheartened by the news, tweeting that the event was “heartbreaking”. Thankfully, though, visitors were prohibited from walking over the formation, a move that surely made sense taking into account that the landmark was being hit hard by corrosion, and was at risk of falling at any time. 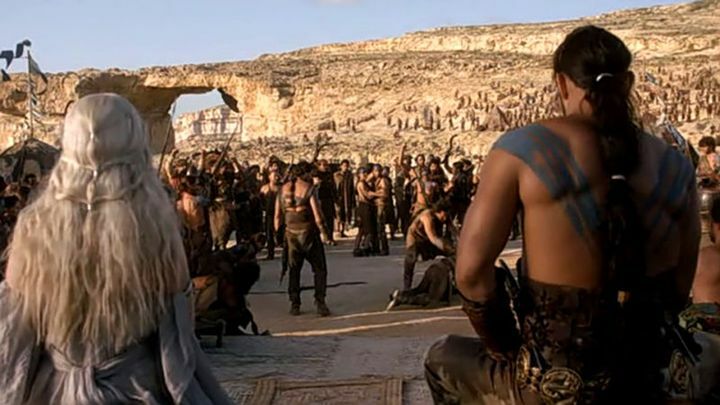 The Azure Window appeared in Game of Thrones’ very first episode back in 2011, a dramatic backdrop for the wedding of Emilia Clark’s character Daenerys Targaryen and Jason Momoa’s muscle-bound Khal Drogo. Character Ser Jorah Mormont was also seen for the first time standing in front of the majestic arch, which sadly is no more. 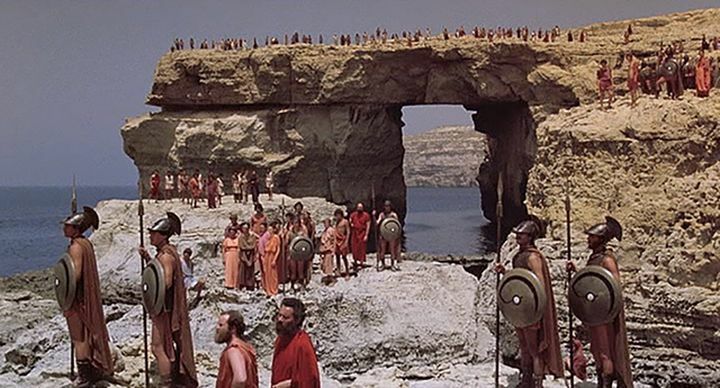 The Azure Window as seen in 1981’s Clash of the Titans. Next: PS4 games coming to PC via PS Now – is this a good alternative to Microsoft’s “Play Anywhere”? PS4 games coming to PC via PS Now – is this a good alternative to Microsoft’s “Play Anywhere”?